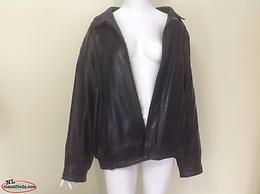 Nice Men's Bomber Style Leather Jacket Size 38 ( Large ) Made by Jez Company from Montreal Excellent Condition. 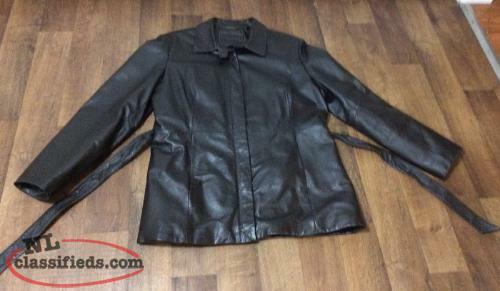 $125.00 Firm. 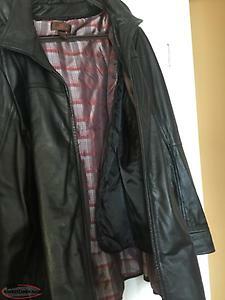 Hi, I'm interested in the 'Ladies Leather Jacket size 16' posted on NL Classifieds! Please contact me if still available.